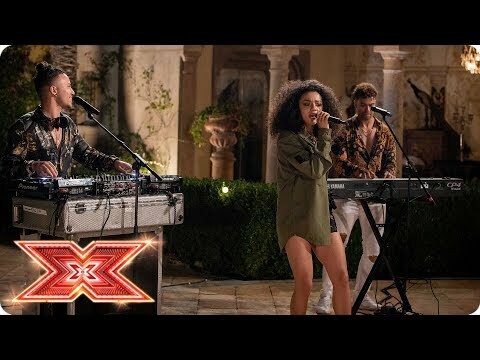 What do Du think of Sheeren & brothers auditioning for the x factor?? Do Du like Jess's Haircut? is asami dating george from union j? Asami Zdrenka is a master of epic hair Farben and the Neon Jungle singer is gearing up for another hair makeover. She just hasn't gotten around to it yet! 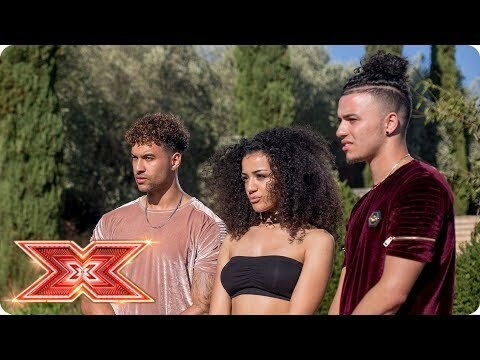 a comment was made to the poll: What do Du think of Sheeren & brothers auditioning for the x factor?? 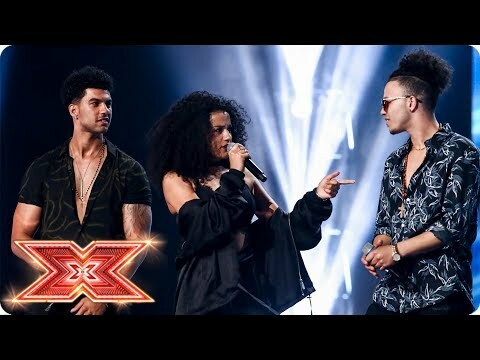 a poll Wurde hinzugefügt: What do Du think of Sheeren & brothers auditioning for the x factor?? What is Asami's Favorit colour?